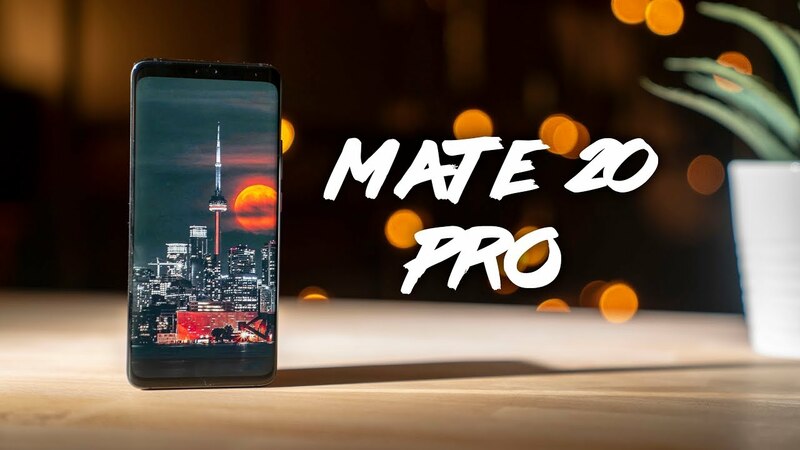 Home / Huawei Mate 20 Pro – This Phone is Amazing! Huawei Mate 20 Pro surprised me. It’s huaweis best device to date and they absolutely nailed it this year. There’s a few software quirks but some amazing new features and the same top notch camera. I make a few comparisons to the Galaxy Note 9 for context. Watch for the full review! OnePlus 6T - Is the OnePlus 6 Better? ACER NITRO 5 (Ryzen 5) & MSI P65 Creator Laptop Unboxing!